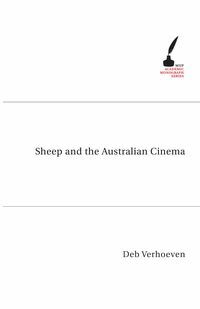 Dr Deb Verhoeven is a writer, broadcaster, film critic, commentator and lecturer. Between 2000 and 2002 she was CEO of the Australian Film Institute. She is currently Associate Professor of Screen Studies in the School of Applied Communication at RMIT, where she also manages the AFI Research Collection.